Another long walk with the Posties today. The team is looking a little different because sadly Deb has had to pull out due to a toe injury. So Mel has valiantly stepped into the breach and it was a baptism of fire for her today. 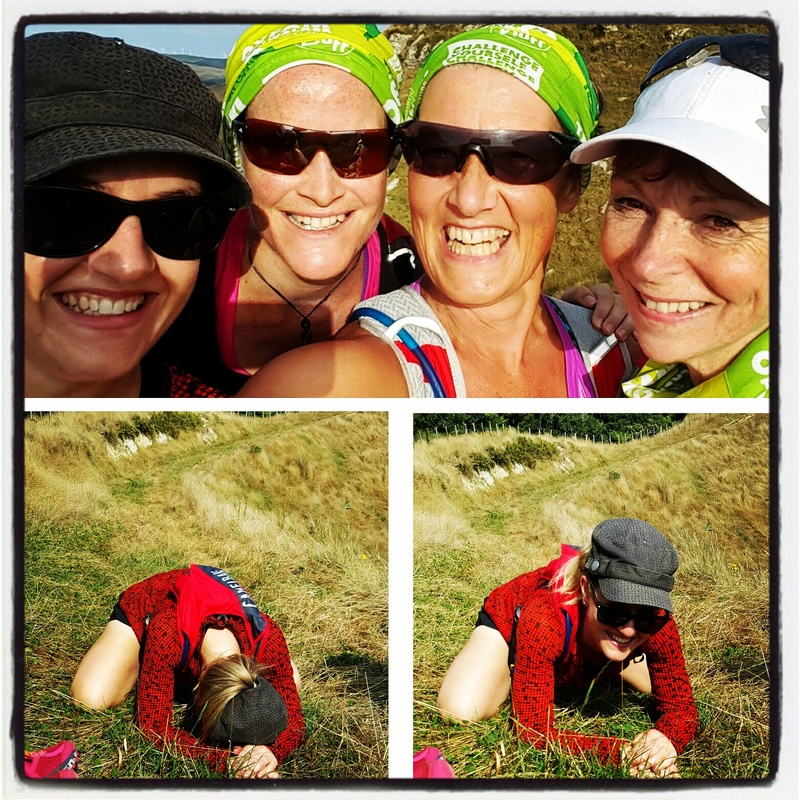 Unforgiving terrain and overwhelming heat! Great work, Posties!